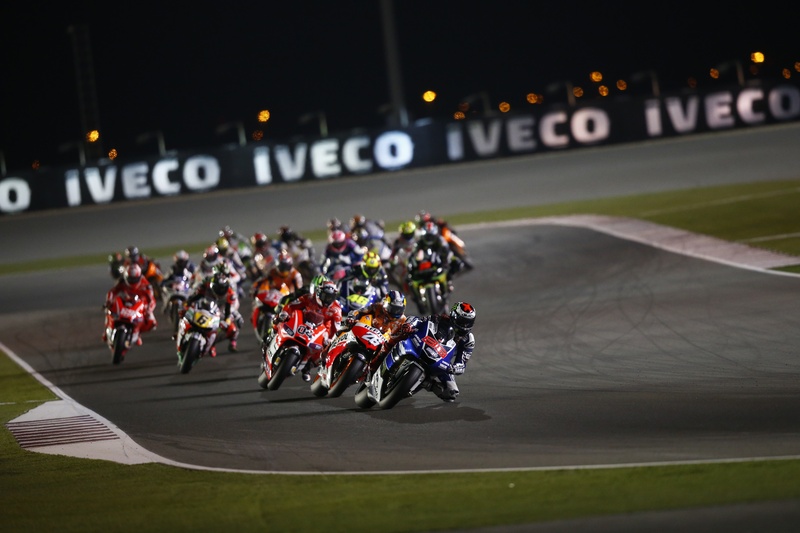 MotoGP is one of the world’s most exhilarating sports. With intense tracks, passionate riders, and the latest motorcycles it is hard to not love watching this sport. The courses the riders must tackle are long, windy, and intricate. Navigating these courses with several other bikes around you is not only a physical strength but mental. Watching these riders fly around the curves throughout the race brings excitement and anxiety rolled into one. One minute you’re cheering from the tips of your toes the next you’re gasping from a gut-wrenching crash. This sport will give you all the feels on race day. 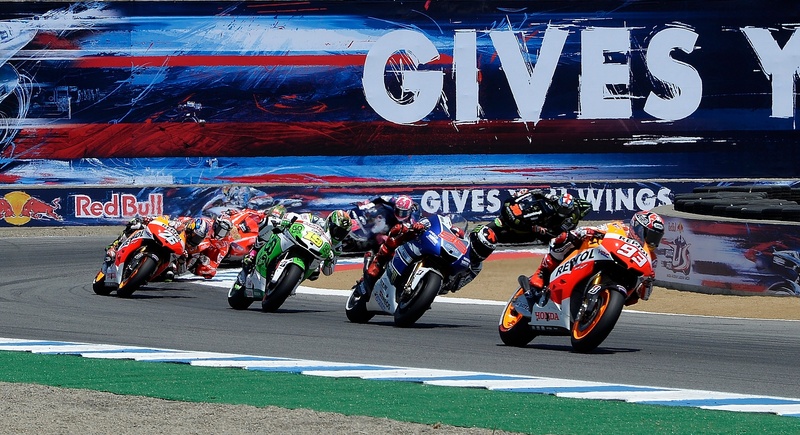 While Formula One is fun and has the same sort of thrill, it’s hard to compare to MotoGP. I’ll give you three reasons why we love MotoGP. It’s obvious the biggest difference between MotoGP and Formula One is the form of vehicle. But it’s this vessel that determines the type of training and skills needed to navigate the same courses. The curves MotoGP riders face bring the riders down to 65-degree angles, with their elbows and knees scraping the ground. At 100 mph, they control their bikes around these curves like it’s nothing, leaving us in awe of the magic we’ve just seen. MotoGP fans are crazy in the best way; they love engines, they love their riders, and they love competition. The views at MotoGP races are amazing and cause travelers worldwide to flock to the greatest courses. These fans don’t hold back when cheering for their riders. They are the friendliest fans in sports and are a good time – trust us on this one. With fans like this, it’s no wonder they’re allowed to rush the track after a race at many of the circuits. MotoGP riders are one of a kind. These guys are young, dynamic, and passionate. They are a charismatic groups of athletes who have won the hearts of millions around the world. With roughly 25 active riders this season, it’s hard to choose just one to follow. If you want to follow the fan favorite, you have two options: Valentino Rossi and Marc Marquez. Rossi is the Italian rider for Yamaha with 7 championships under his belt. At 37 years old, he still remains strong after riding for 16 years. Marquez is the Spanish rider for Honda. He holds 2 championships in the short 3 years with MotoGP. There is another option; Jorge Lorenzo from Spain is also a beloved rider. Lorenzo is the current MotoGP Champion and also rides for Yamaha. He has signed with Ducati for 2017. For a complete list of riders, check out the MotoGP site. How could you not want to be a MotoGP fan now? The contest of wills and endurance in these races are indescribable. You have to be there for every turn, every crash, and the moment the checkered flag comes down. We can make that happen. 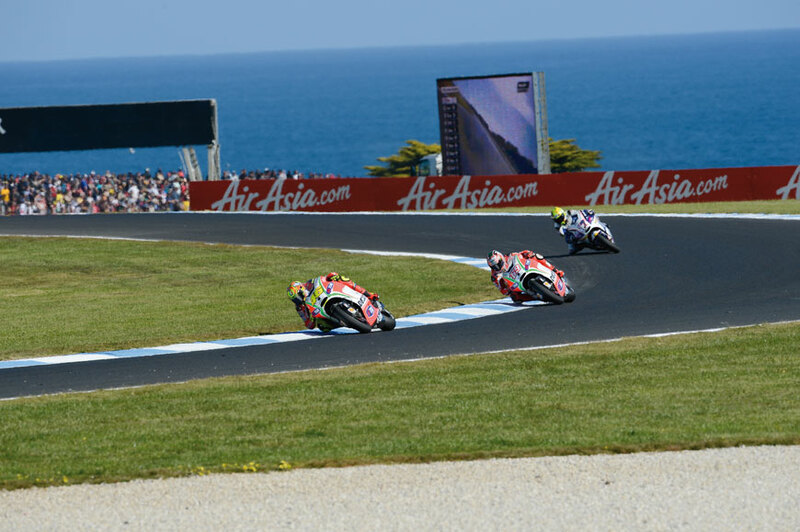 See a MotoGP race in real life with Moto Experiences!